In the Spring 2018 edition of Permaculture Magazine, Marina discusses the relationship between Permaculture and Biodynamics on her 34 acre farm in Devon. 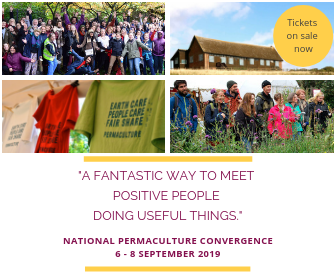 In the course below you will gain a further understanding of how you could use Biodynamic Preparations and methodologies and Permaculture together. 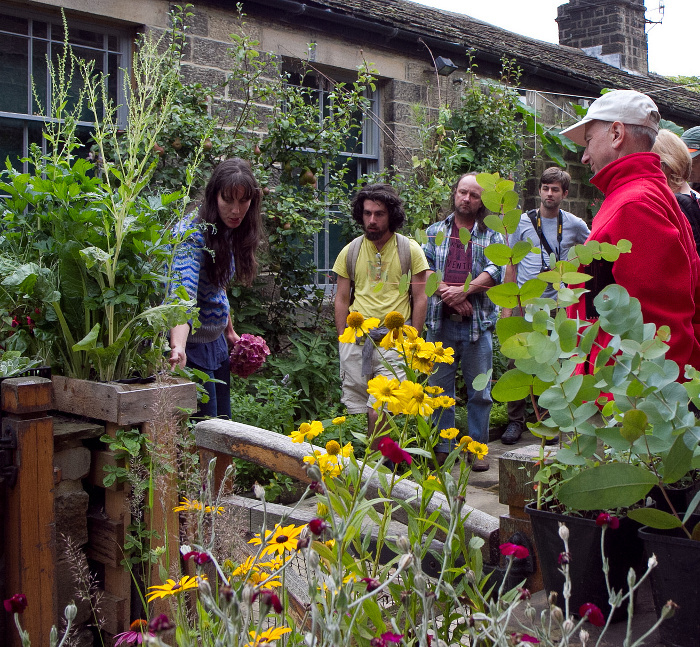 This course is designed for the gardener, grower or farmer who wants to find out more about the principles and practices of biodynamic systems in a simple and practical way. You will cover the context of biodynamic systems and the Demeter regulations; how to carry out the practices of biodynamic systems, the use of the preparations and the calendar on both a practical and theoretical way. You will look in-depth at how preparations are made by working with local biodynamic practitioners who will give an insight in to the preparations and their uses. The course will be held on a registered biodynamic farm and will enable you to carry out some basic biodynamic systems on your own land.